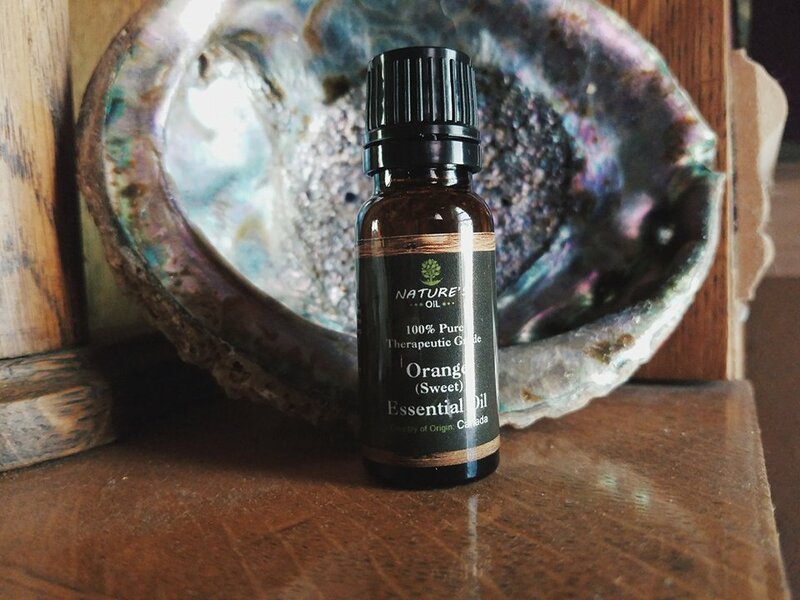 This oil has properties that has anti-nausea benefits and can also helps headaches subside. 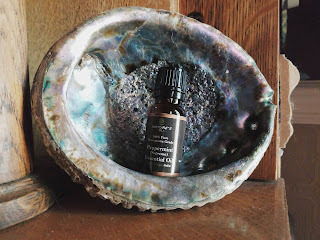 Peppermint oil can also be used in homemade toothpaste as it is a breath freshener, in homemade muscle cream to help release tight muscles, and improve mental focus when used on the temples. This oil is one of my favorite oils because it has a calming effect which helps reduce anxiety along with aiding in a more restful sleep which are both things I struggle with. 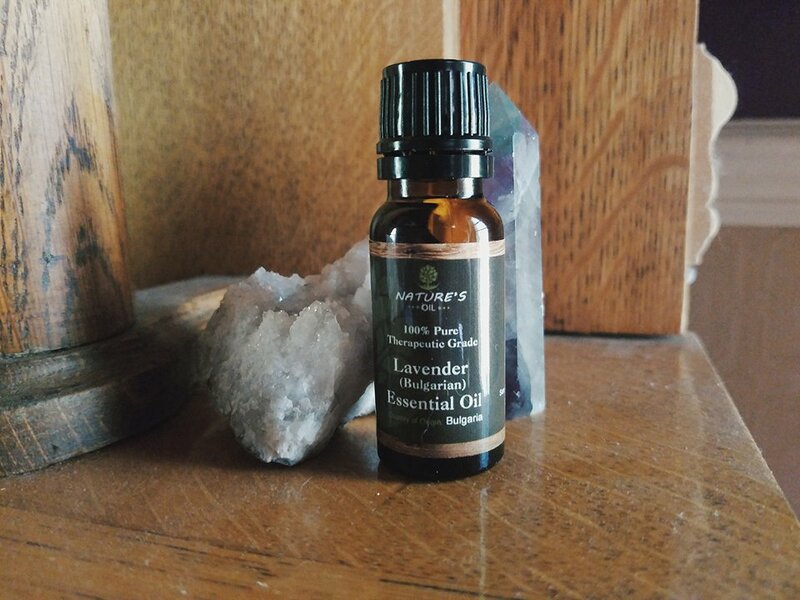 Along with those very helpful uses, lavender oil can also help in reducing acne and can also help heal irritated skin when used in a homemade cream. 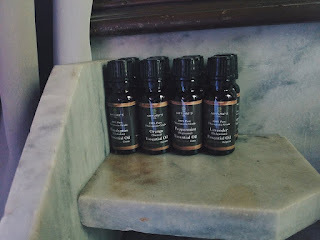 This oil has been said to be used as an anti-depressant aide due to it's happy thoughts trigger in your brain. Along with that, this oil can be used to detoxify, in both the air and in homemade cleaning supplies. 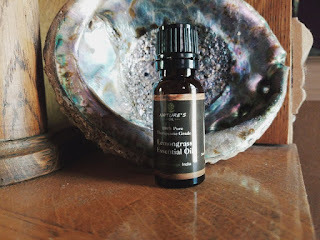 This oil is often used in homemade deodorants as it is both anti-bacterial and anti-septic. Lemongrass essential oil can also aide in bring down fevers, battling infections, and used as an insect repellent. 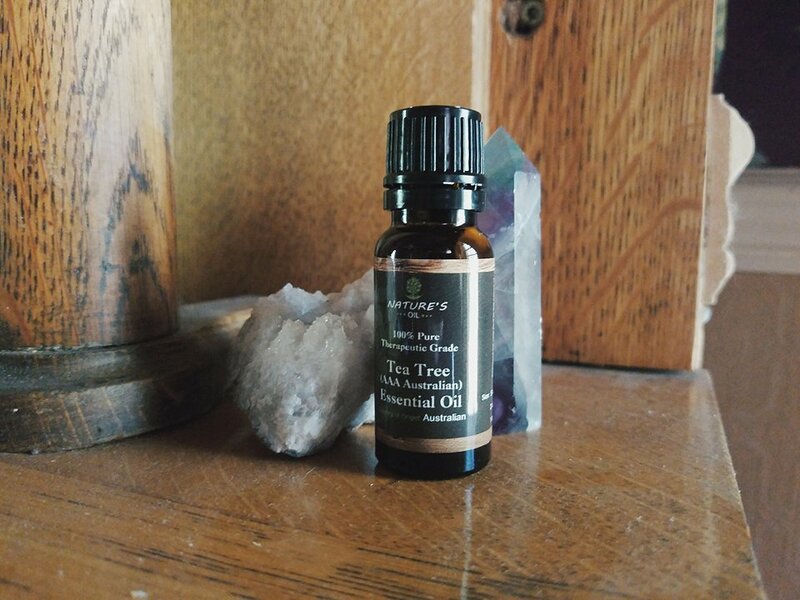 This oil has so many uses which is why it's one of the most popular oils on the market. 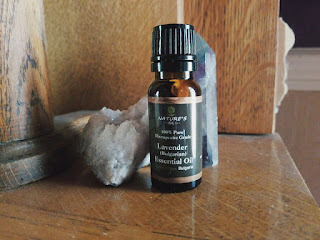 It can be diffused to clear mold out of the air, help heal acne + acne scarring, get rid of head lice, moisturize dry cuticles, remove foot odor, and be used as an insect repellent to name a few. This oil helps cleanse your body of toxins that make you feel sick which is why it is often diffused during cold season. When added to coconut oil, it aids in moisturizing dry hair & skin. 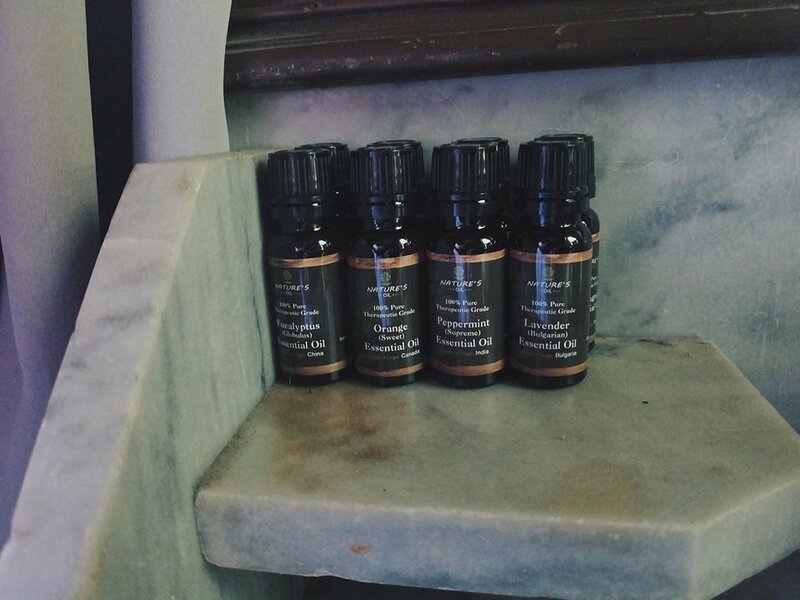 Eucalyptus oil can also aide in odor removal, spot cleaning, air cleansing, & wound treatment. *Please keep in mind that essential oils are not meant to replace professional medical care. Not all essential oil brands are safe to be used on your skin or to be ingested. 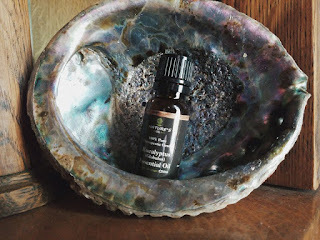 Remember to dilute your essential oils with a carrier oil (almond oil, coconut oil, etc) before using on your skin even if the oil says that it is skin safe.